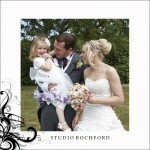 « Studio Rochford are celebrating success! 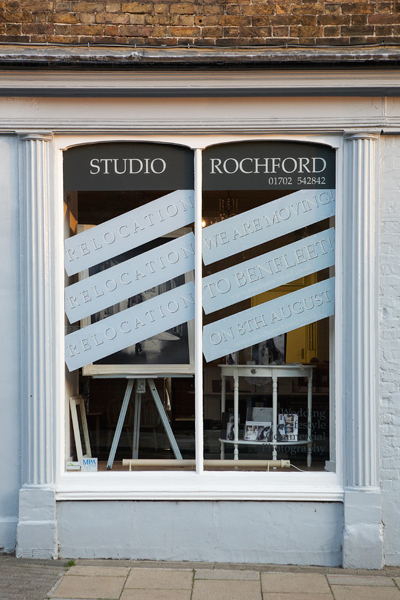 After 20 years in Rochford, the last 8 of which I have been lucky enough to own the studio, we are on the move, about 6 miles away to Benfleet. The move will happen the week commencing 8th August and we will be completely operational from 13th August. It has been in some ways an incredibly difficult decision to make. I simply cannot imagine not coming to the square every day, having my egg mayonnaise & tomato sandwich on bloomer from The Upper Crust, my chinese or indian as I work late in to the night on a Tuesday from The Great Wall and Regency Spice, or catching up on the Rochford gossip with the other traders nearby. But at the same time, it’s also been one of the easiest. and suddenly my life – and his – are flashing before my eyes, because all he ever sees me do is work, or be late to pick him up from school, or miss his goal in football, or forget that it’s a random teacher training day because my mind is on so many other things and walk half way into school before realising that no-one else is there. So, Luke is my easy reason. We live in Benfleet, which will make me hands on for him, for the times that he needs it (I’ll give it 3 years max until I’m an embarrassment / taxi / never-ending wallet – and not his mummy). We still have a studio – my amazing decorator Mark is finishing it off now – and a new office for all of us to work in. 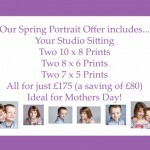 We also have a great garden and deck to get outdoors in the summer and we are on top of Thundersley Glen – so a great excuse to do more location portraits! 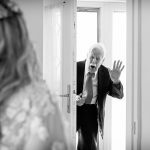 We will be appointment only, which will be a bit of a change, but the upside to that is you will always get our sole attention – and personally I think that can only be a good thing! Our business is not changing, I’m am incredibly lucky and proud to say that Denise and Sally are staying with me. It’s the same team, the same name, the same service. 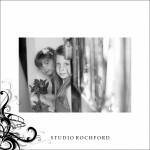 Our telephone number remains the same 01702 542842, as does our website www.studiorochford.co.uk – though that is getting a face-lift very soon and we’re very excited about that too! We will continue to exhibit at our favourite wedding fayres – and I am really looking forward to the summer evenings when we can talk wedding details with our couples, during the final run up to their day, over a glass of something lovely on the deck – rather than being stuck in doors! It’s a big change, yet a small change all at once – but we are really looking forward to it and we’re looking forward to welcoming you to our new home!! I am really pleased for you and Luke – may your new beginning be all that you dream of – which I am sure it will, and hopefully a whole lot more!!! You won’t look back. He’s the best of reasons…. A great post and what exciting times for you. You are so right about the work-life balance. Mine is just 9 months old and I have to be so careful not to work all the hours which is all to easy when you work for yourself in a creative industry, especially photography. 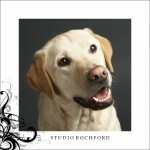 Is the studio in Rochford up for sale then or are you going to rent it out? Thank you everyone! Andrew our lease on the studio expires 31st August – so it is back up for rent.